For over 27 Years, Designer’s Art experienced design professionals have curated art work for 46 out of 50 states. 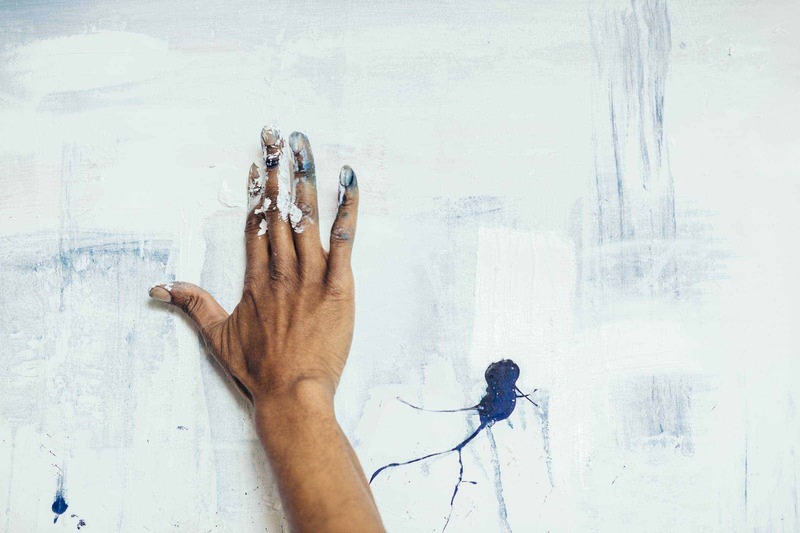 Their extensive experience in commercial and healthcare design has span across a wide range of fields, witnessing the healing power of art in a healthcare setting. Designer’s Art partnered with iSimplifyMe to bring on their extensive digital art collection, which included over 10,000 SKUs and 18,000 images. 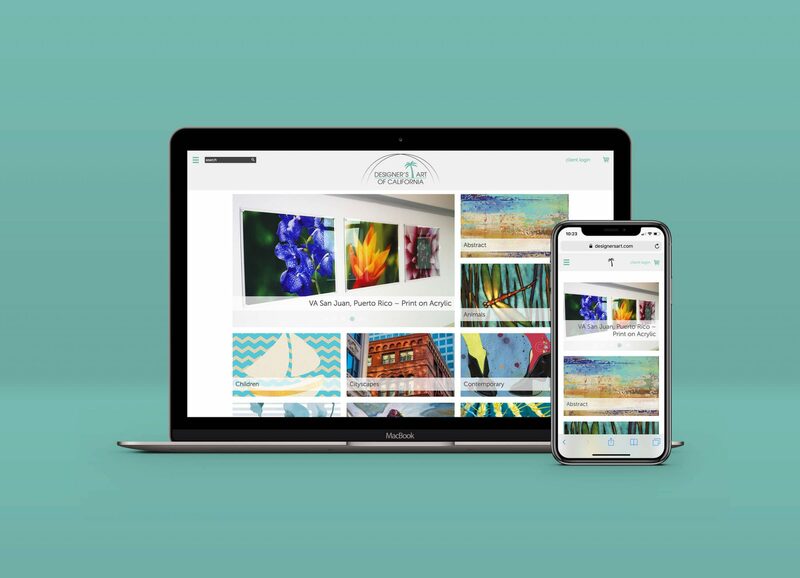 In addition to a responsive content management system, we implemented a custom ordering option that included the cost per art piece, frame size & style, glaze and mat board pricing.